A novelization of a new drama series, starring John Thaw, published to coincide with transmission in January/February 1995. 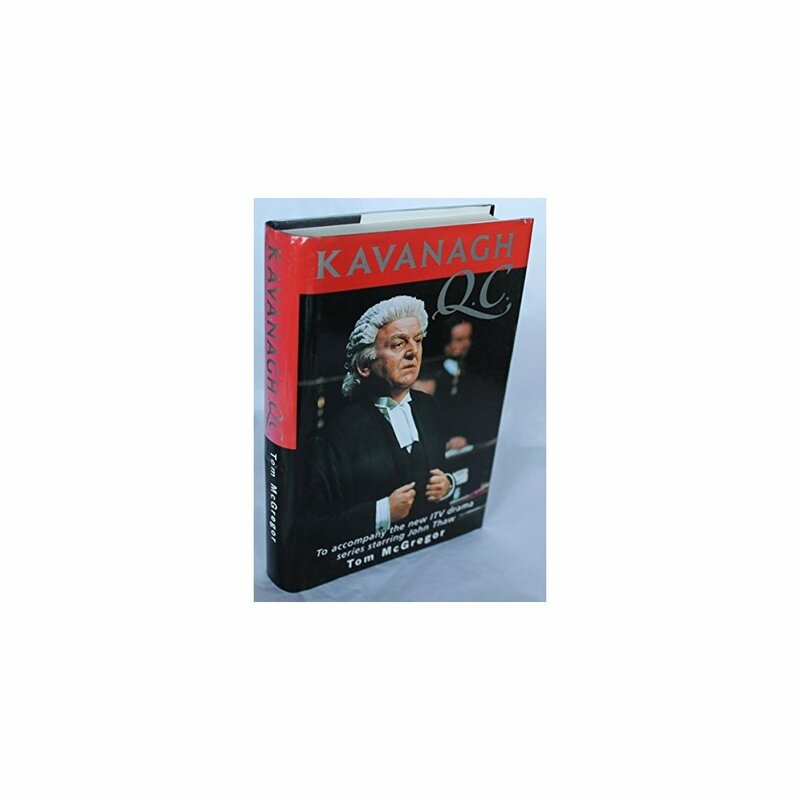 A courtroom drama following the cases of a QC in the front rank of Britain's advocates. 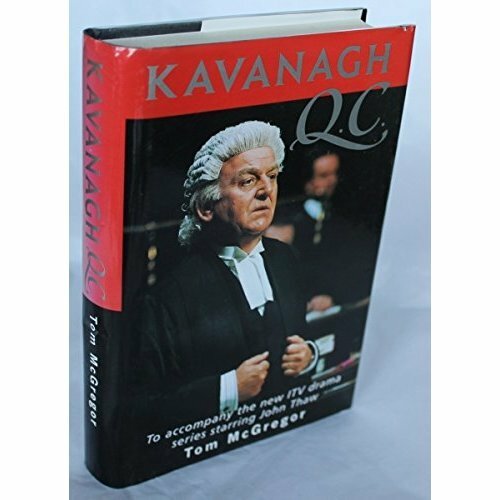 More Product Details for Kavanagh Q.C.